Donald Trump won the presidential election in 2016. Then the next question is: what does it mean to the financial markets? As Mr Trump plans to increase the federal debt to invest in infrastructure, the markets now expect high interest rates worldwide, but if you look at President Trump’s policies more carefully, you might assume something different could take place: rate cuts and QE. 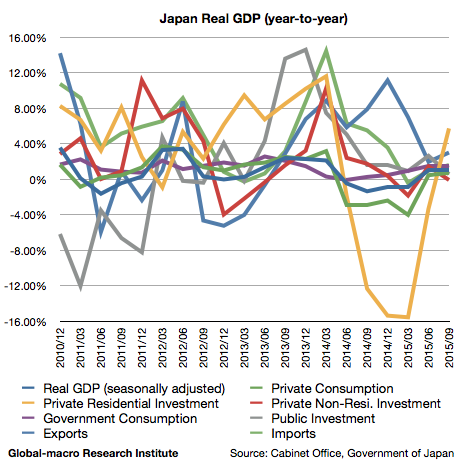 Did Abenomics successfully save Japan from deflation? Not really. Will quantitative easing and negative interest rates by the Bank of Japan (BoJ) make it better in the future? Not very likely. The BoJ is no longer controlling the monetary policy of the Japanese economy. The central bank has already taken all the effective options, and thus the room for expansion of easing is quite limited. There is something that decides the monetary policy instead of the central bank. In this video, Mr Aso asserts that Japan will not go bankrupt despite the huge public debt because debt monetization will clear all of it. This was when the Liberal Democratic Party was not ruling the parliament, and thus he was perhaps more frank to talk about what he actually thinks of the debt. The easy market for investors supported by the Fed’s quantitative easing is already over, and now the question is merely when, not if, the asset bubble bursts in several markets. The assets in a bubble are stocks, bonds and the dollar. The Fed has ended its QE programme and is now in a process of raising interest rates. Will the US stock market be okay? It can never be okay as the central bank has injected trillions of money and is now going to retrieve it, but the market is manifesting groundless optimism. 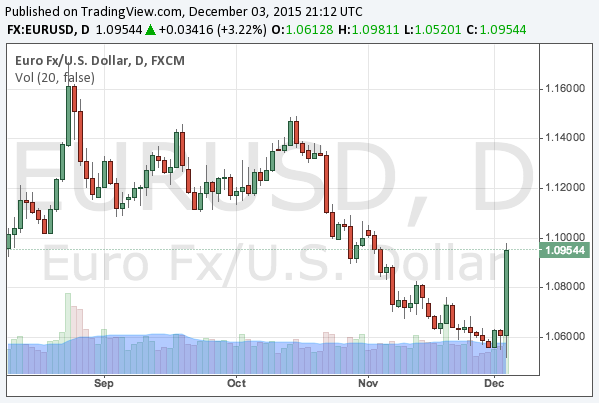 The greatest premise investors believe in is the strong US economy and thus the strong dollar. However, the time is near for the uptrend of the dollar to be fading out. Why, how, and when? We will explain it in this article. As the Fed remains unclear about when it raises interest rates, the investors are starting to doubt the Fed’s will for a rate hike. 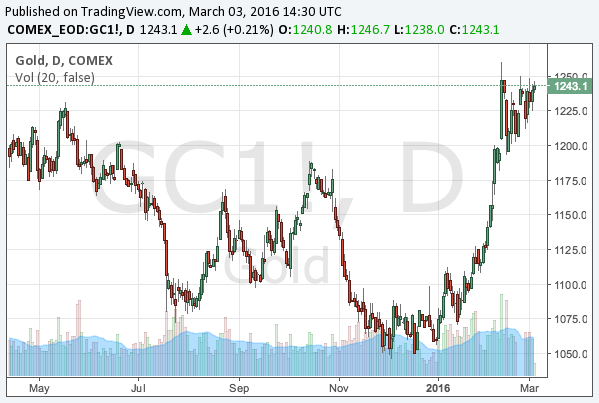 The doller is getting weak, and the gold price rebounded. In the global markets, we also need to note that one central bank’s policy affects another central bank’s policy, and at the moment, this is the most true with the Fed and the Bank of Japan.